Just Carpets is a professional carpet and upholstery cleaning company whose service covers Southampton, Chichester, Portsmouth, Petersfield and everywhere inbetween. We can deep clean your carpets, upholstery and soft furnishings leaving them bright and looking like they used to! We provide commercial cleaning and domestic carpet and upholstery cleaning. Just Carpets is able to visit you in your home, office or organisation including offices, schools, care home, restaurants, pubs, clubs and more. Carpet Cleaning from Just £25 a Room! Just Carpets prices start from just £25 per room and, unlike many of our competitors, we have no minimum spend fee so whether it's £25 or £125, you pay for what you have and are under no obligation to spend a set amount. We offer a full range of cleaning services, from small local cleaning projects to major national work and everything inbetween. We also use only the best tried and tested cleaning products designed for our machines - giving the very best results. For more information and a no obligation quotation for your domestic or commercial carpet and upholstery cleaning in Southampton, Chichester, Portsmouth, Petersfield and everywhere inbetween, why not get in touch with Just Carpets? Just Carpets Carpet and Upholstery Cleaning in Portsmouth is a small, caring carpet cleaning company. Unlike the major firms we provide a personalised service which is second to none. We will respect your premises and belongings and you will always know who you are dealing with. you pay for what you have and are under no obligation to spend a set amount. 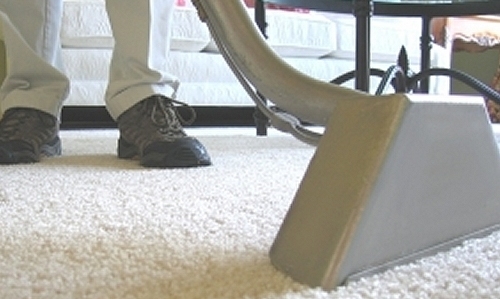 We will also arrange the cleaning of your carpets, upholstery etc. at a time convenient to you. Many people work during the day and would like to be at home when the cleaning takes place, many companies are open during the day and would like the cleaning to be completed out of office hours, for these reasons Just Carpets is more than willing to undertake the cleaning during the day or in the evenings at a pre-arranged, convenient time for you at no extra charge. We can also move your furniture for you and place it on protective pads after we’ve cleaned. you pay for what you have and are under no obligation to spend a set amount. 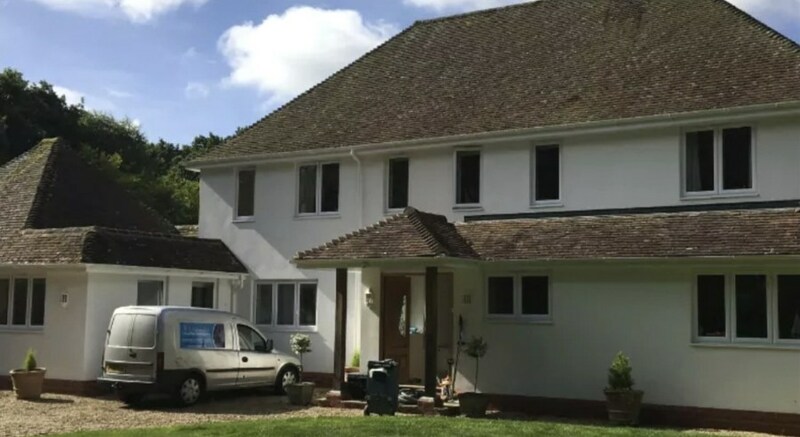 We have over 15 years experience with hundreds of happy customers in Hampshire, including Southampton, Chichester, Portsmouth, Petersfield, and our friendly staff are always on hand to help by offering a tailored professional cleaning service. One thing to also consider are the health benefits of well maintained carpet and upholstery. Cleanliness & hygiene prove an important part of your home as many people suffer from allergies. Clean looking carpets and upholstery are often overlooked - dust mites and other harmful microorganisms that are capable of penetrating our immune defenses can have serious effects. We pride ourselves on a fast, efficient, reliable service and can quote and clean your carpets within 24hrs. So if you need us in a hurry whether you’ve just moved in/out or have just spilt something you shouldn’t have, don't waste anymore time give us a call and we’ll do our best to help. Please also get in touch if you require a service not mentioned. FANTASTIC! And we’re not just talking about the carpets! Service that went beyond carpet cleaning in ways we just didn’t expect. Quick efficient and the best customer service! Will definitely be calling again in the future! Cheers John"
"The timing of the flyer was opportune - I immediately phoned Just Carpets and was impressed with John's answers. He came and gave me a favourable quote to clean my large very old bedroom carpet. He was helpful, considerate and most efficient. I was delighted with the results, it had come up like new, as did the three Chinese rugs. I thoroughly recommend Just Carpets." "I found Just Carpets Carpet Cleaning Portsmouth after a recommendation from a friend, i then had my house cleaned and was so impressed with the service and standard of cleaning i now use John for my rented properties, 7 properties and counting. Every house top to bottom 5 bedrooms, 2 stairs/landing, i wish i found Just Carpets sooner, i can not recommend them enough." "Entire house including 3 bedrooms, lounge and 2 stairscases. Excellent result and excellent value for money. Would recommend." 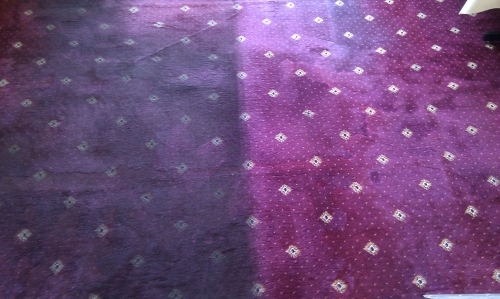 "Just Carpets certainly matched out expectations. Very efficient service at a very reasonable price, would recommend the service." "Large lounge and dining room carpets cleaned. Quick response to request. Work done well and efficiently, courteous manner. I was extremely pleased with the results and the way the work was carried out and would use the company again." "I found John extremely helpful and efficient. It was pleasing to be treated with good humour and entirety, quite apart from having my carpets cleaned to a high standard. I will most certainly call upon his services again when my carpets need future attention."